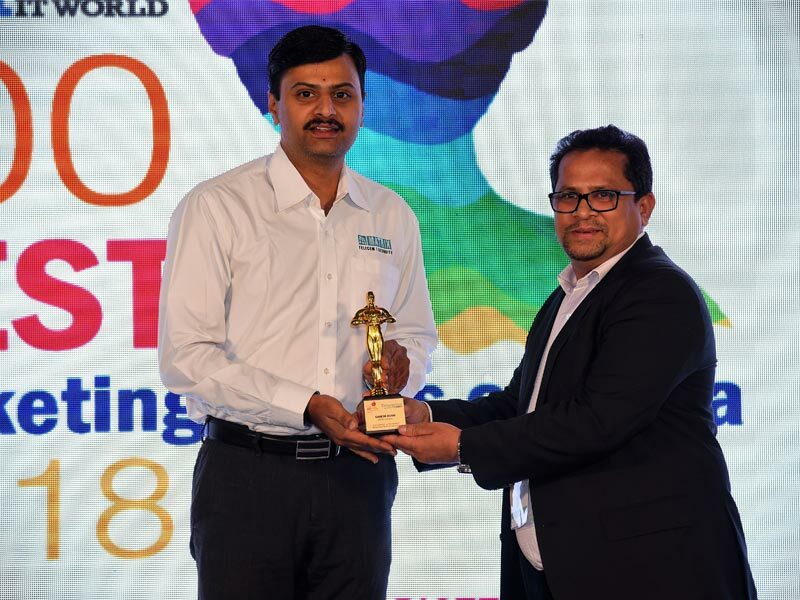 Another feather in Matrix’s cap!Matrix was recently recognized as one of the 100 Best Marketing Minds of India 2018. Enterprise IT world, a leading magazine, has instituted this award to recognize and honor India’s Best Marketing Minds for their contribution to the growth of their organizations and industry. 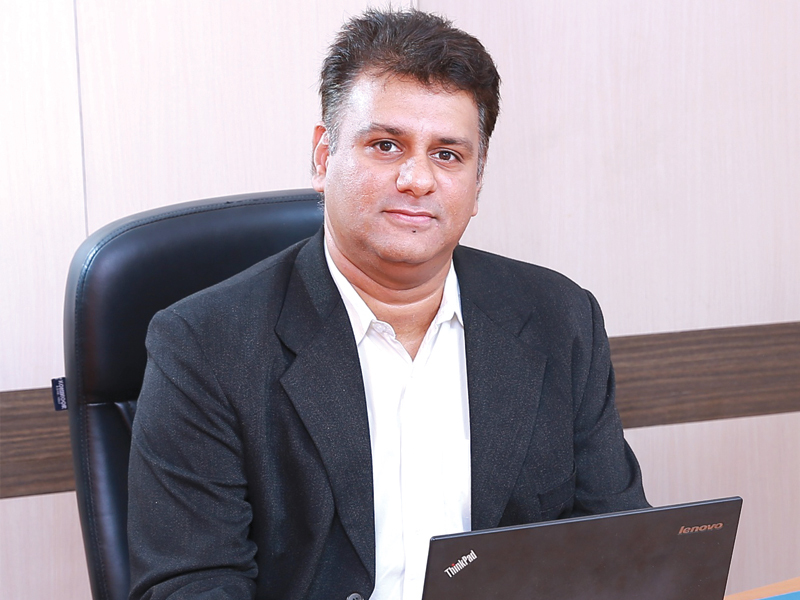 “It is a great honor to be recognized as one of the Best Marketing Minds of India 2018. 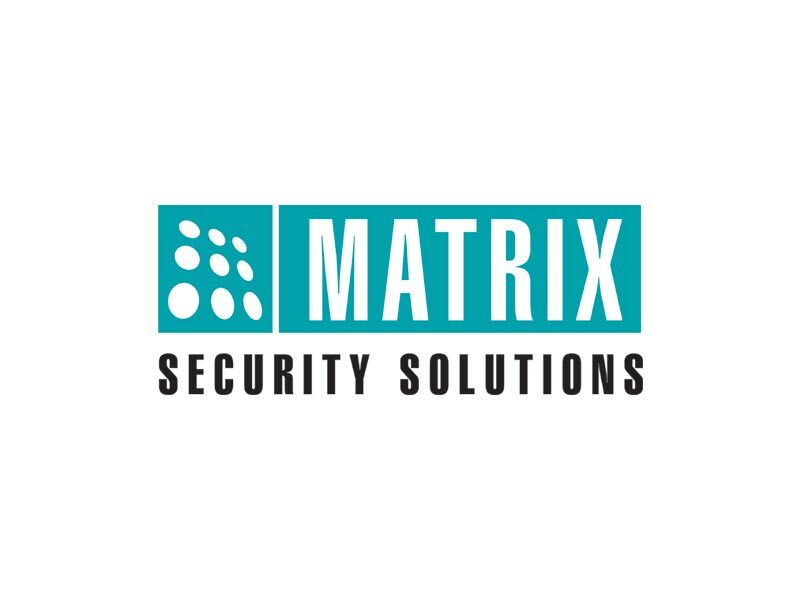 We thank Enterprise IT World for conferring this coveted award on Matrix. This award would fuel our enthusiasm and motivate us to work harder to develop cutting-edge productsand market them through innovative approaches.” said Mr. Ganesh Jivani, Managing Director, Matrix.